Welcome to Mark Noton and Sons Plumbing and Heating. We are a local plumbing and heating company based in Whatstandwell, Derbyshire. We cover a wide area in Derbyshire including Matlock, Belper, Wirksworth, Ashbourne, Derby, Chesterfield, Bakewell, as well as all the local villages. Qualified specialists in the Installation, Servicing and Maintenance of Gas fired, LPG and Oil fired boilers and appliances. 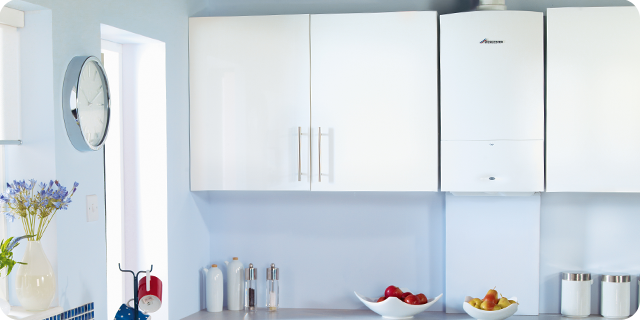 We are accredited installers for Worcester Bosch which means we can offer extended manufacturers guarantees on all Worcester Bosch appliances. 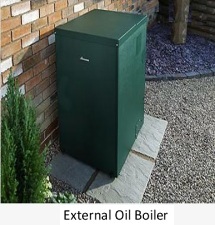 We are also part of Grant UK’s G-one scheme which means we can offer extended guarantees on grant oil fired boilers. To find out more information about the services we offer please visit the ‘Our Services’ page. Thank you for visiting our website. Using the website you can find out about the services we offer along with contact details.